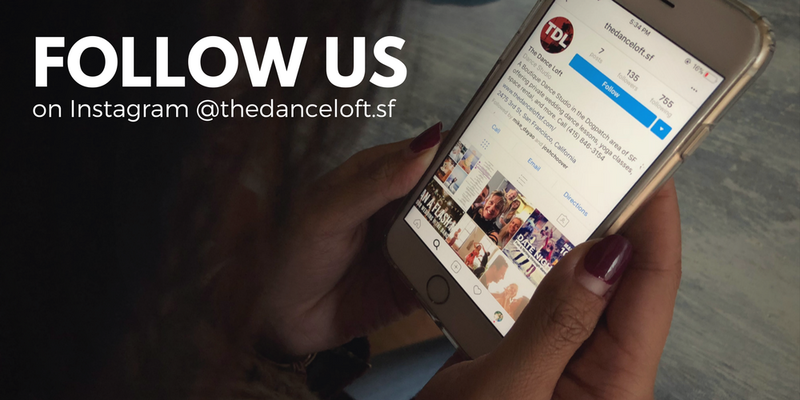 The Dance Loft is a unique boutique Dance Studio as well as production and event space specializing in video and photo shoots as well as hosting private parties, special events, workshops, meet ups and pop ups. With over 20 combined years of experience and expertise, we have worked with THOUSANDS of wedding couples preparing them to look polished, elegant, and above all, comfortable on the dance floor. We personally understand the intricacies of not only your first dance but of your entire wedding day. We at the Dance Loft consult with you and your partner on how to keep the fire in your romance alive while dancing. We also assist in making the most of your particular dance floor, finding the perfect length of your song, offering options of how to pose at the end of your dance for your photographer and even how to recover after making a mistake. Simply put, we take into account all the variables that can occur at your event to ensure as smooth an experience as possible. While most lessons in the city are taught in large studios where you must share the floor and music with many other couples, we teach in the comfort of our private dance studio where there are beautiful hardwood floors, full length windows, mirrors and a great view of the city. Located in San Francisco’s new Dogpatch, the neighborhood offers wine bars, cafes, and restaurants to make an evening out of your lesson. 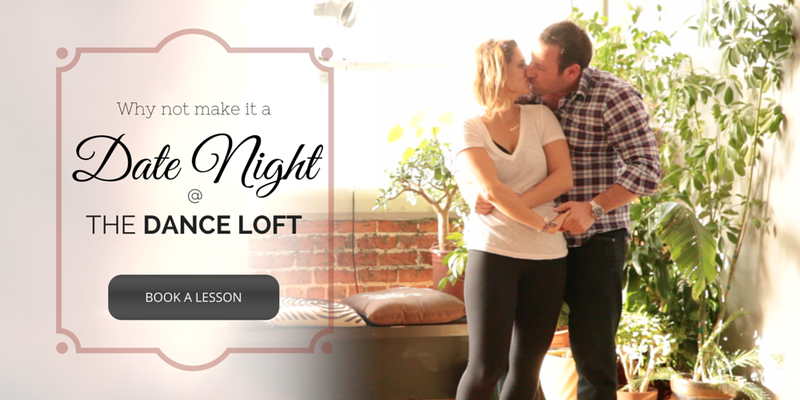 WHY NOT MAKE YOUR LESSON INTO A DATE NIGHT? "DANCE LESSONS WITH VAL REALLY KEPT US CONNECTED DURING OUR JOURNEY TO GETTING MARRIED..."
Listen to some music we love! We’ve been taking private wedding dance lessons for our first dance with Val. She has been absolutely wonderful. She spots the difficulties we have with great accuracy. She is great at explaining the dance moves and the feelings behind them. We had a lot of fun and learnt a lot. Every time we left her studio we were feeling super, filled with positive energy.